Planning what your holiday table will look like? 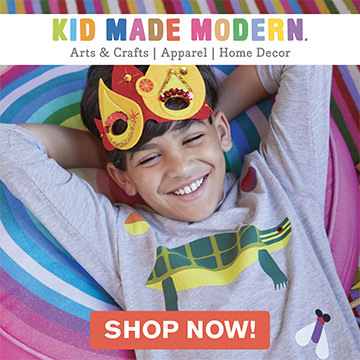 Whether it’s Thanksgiving, Christmas, Hanukkah, or any other time of the year, kids can be part of the DIY decorating! 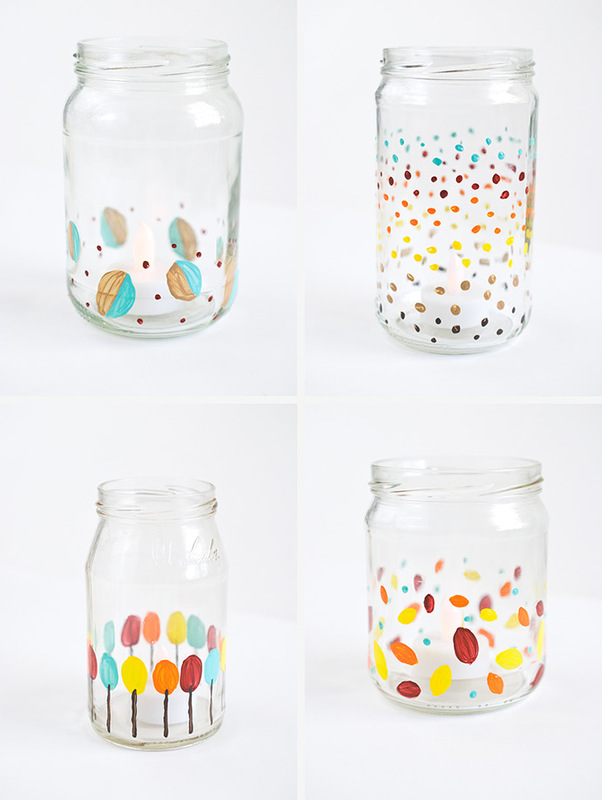 These painted candle jars are fun and easy to make and they look pretty too! 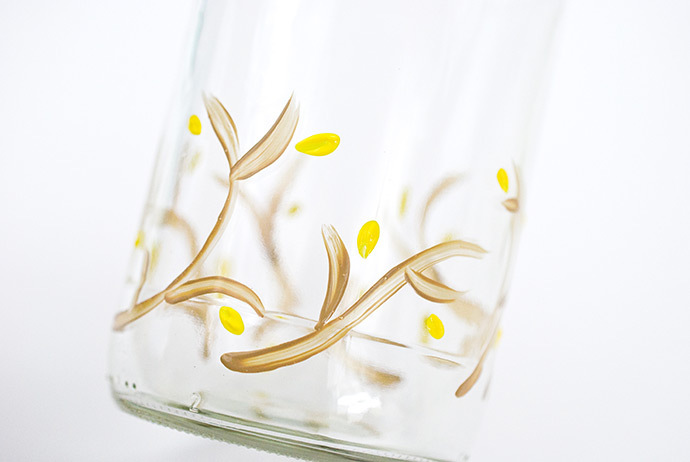 Best of all, it’s a great way to reuse glass jars instead of simply recycling them. All you need to add is paint! For Thanksgiving, we focused on fall colors and easy leaf, tree, and branch designs. 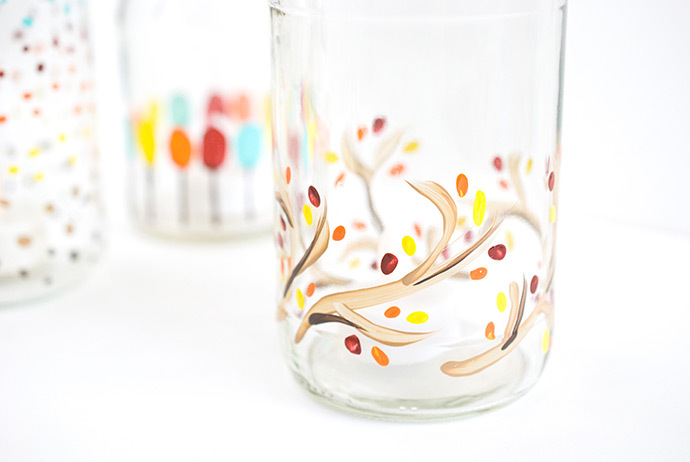 If you’re making candle jars for other times of the year, change up the colors and motifs. For example, evergreen branches and berries look beautiful all winter long. 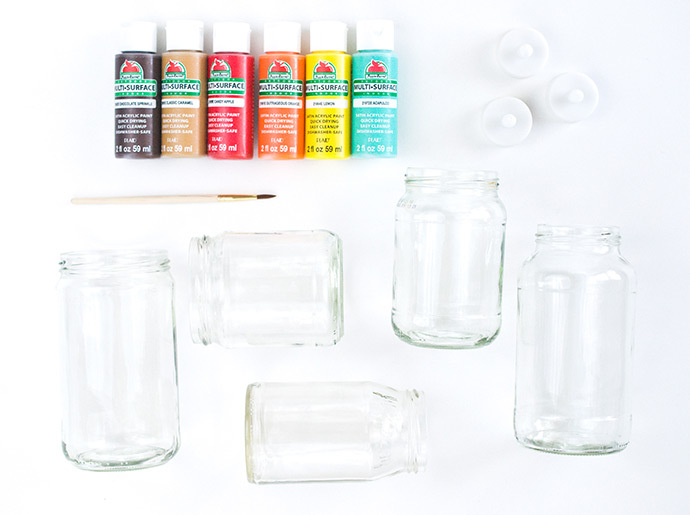 Grab some jars from your recycling bin and let’s start painting! Start by cleaning the glass jars. Wash them thoroughly and remove all of the labels and any glue that remains. For extra sticky spots, you may want to try a citrus-based adhesive remover, then wash them again to remove any oils. 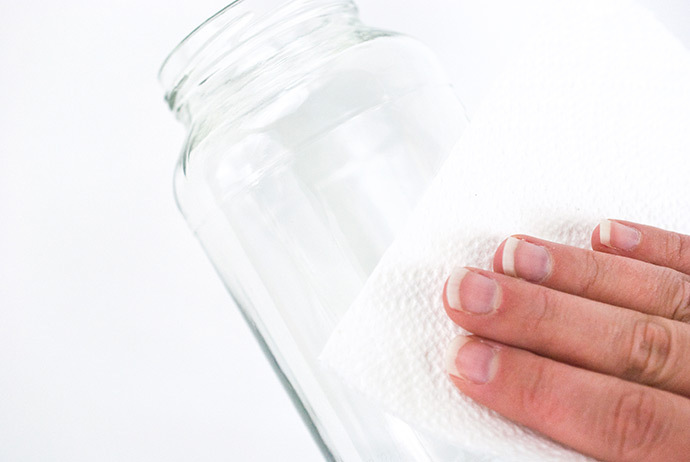 Wipe the outsides of the jars with rubbing alcohol to prepare them for the paint. The rubbing alcohol is also helps to remove printed “best by” dates. 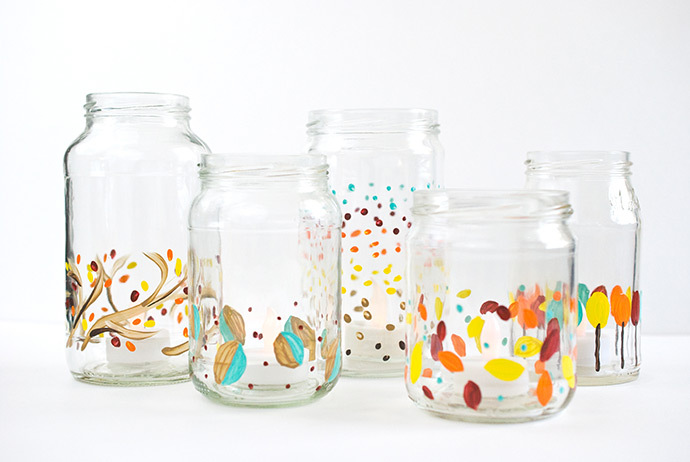 Begin painting the jars with any designs you like. 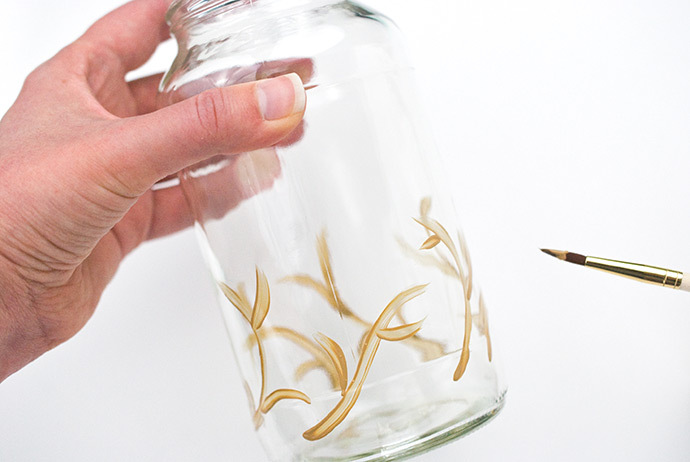 This jar is starting out with some simple branch shapes. Add more details to fill in the design. Dabbing paint around the branches creates leaves, but this same style could also look like tiny flower buds or berries. More ideas for painted decorations: basic leaf shapes, stripes, polka dots, square outlines, words of thanks. 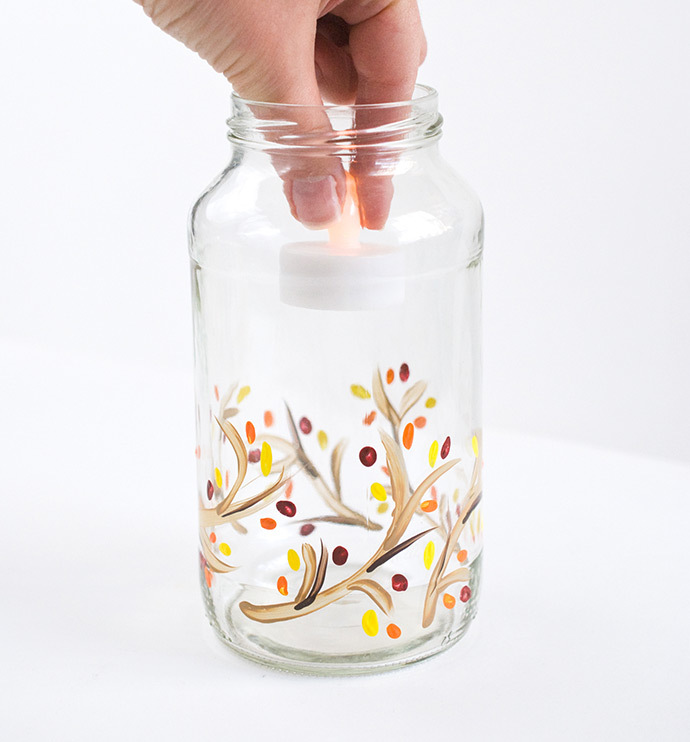 After all the paint is dry, place a battery-operated candle inside the jar. 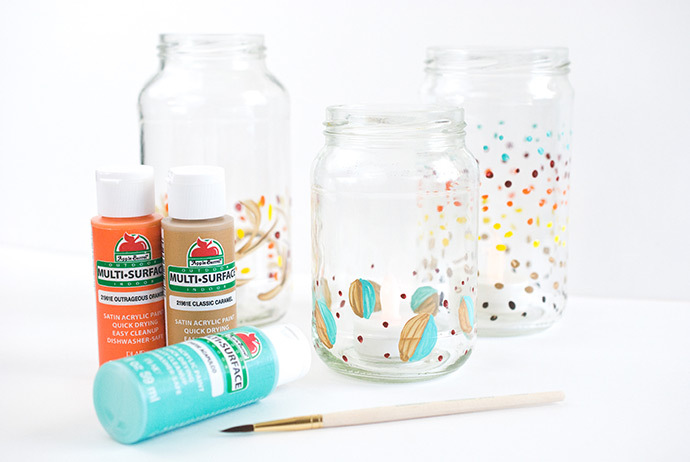 Because some recycled jars have a domed base, you can add some pretty sand or other filler to help level the bottom. 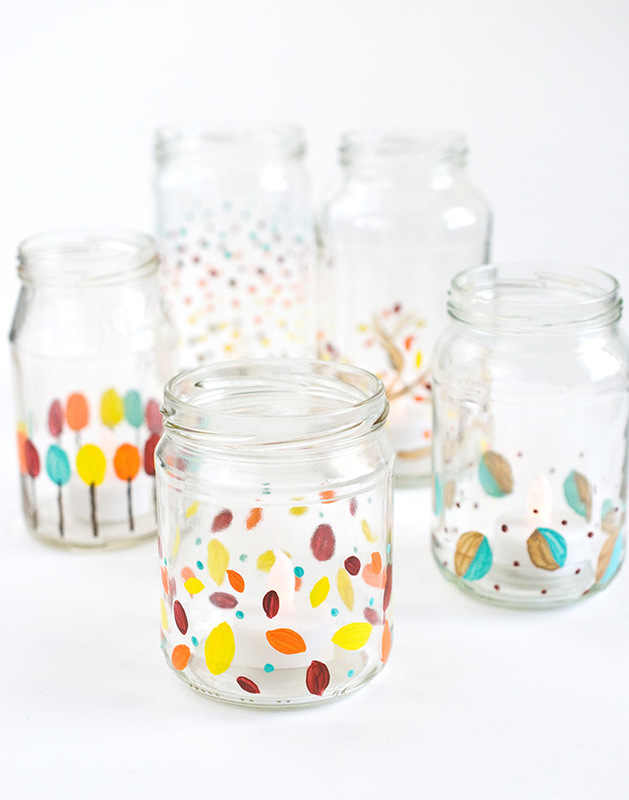 Make a bunch of jars to create a glowing display for your holiday table! For more coverage on the glass, apply two or three coats of paint. Work with a small selection of colors that coordinates with table decor. 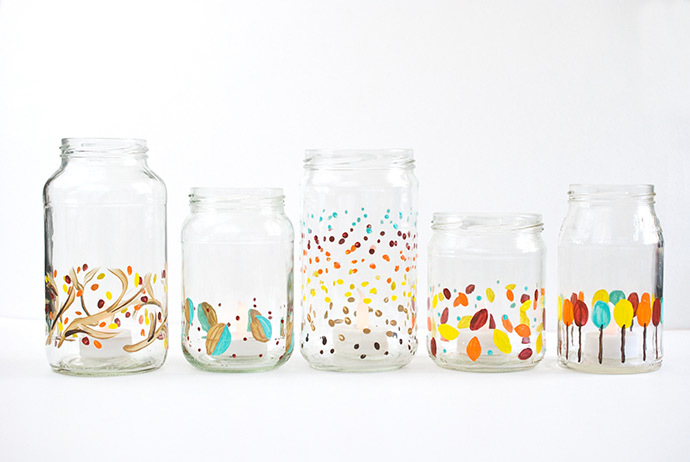 Repeat a design element or two on the jars to help unify the designs (for example, simple leaves or small dots). Candles and special decorations are common for holidays, but these don’t need to be exclusive for special occasions. 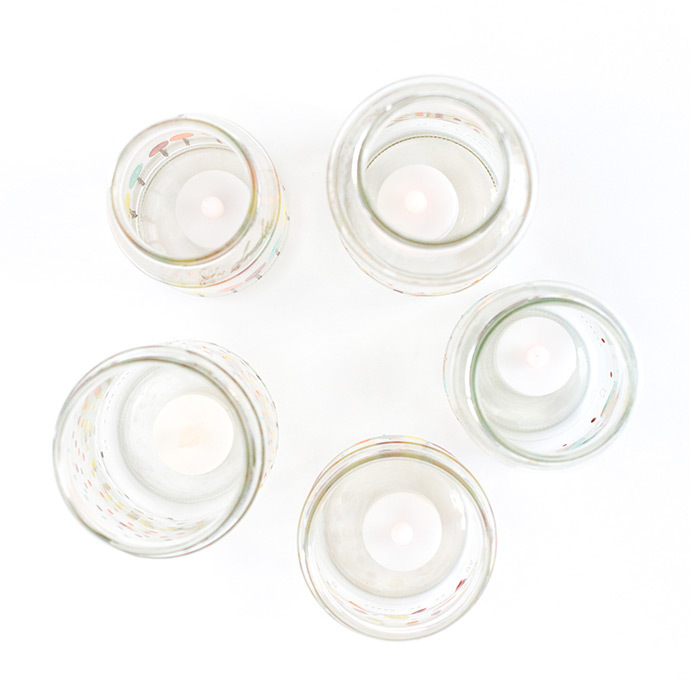 Choose “every day” designs and display your painted candle jars during weeknight family dinners. 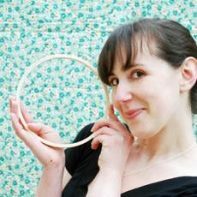 Or, make some of these to give as gifts! 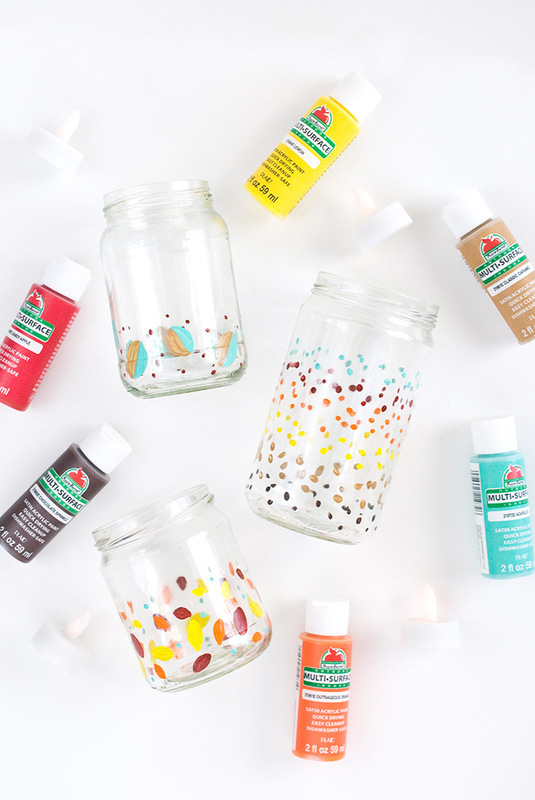 Your painted jars also work well as pencil holders, small vases, to hold treats, and more!